A letter sent by John to Jodie Foster. John had an obsessive fixation on Jodie. 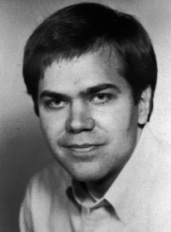 John Hinckley is best known for his attempted assignation of Ronald Reagan while he was in office.